Justin Mitchell, LCSW is a North Carolina native who is committed to helping you achieve your goals. In sessions, Justin is compassionate yet direct when indicated. He also has a killer sense of humor and believes an authentic, non-judgmental, collaborative therapeutic relationship is necessary for creating true change. 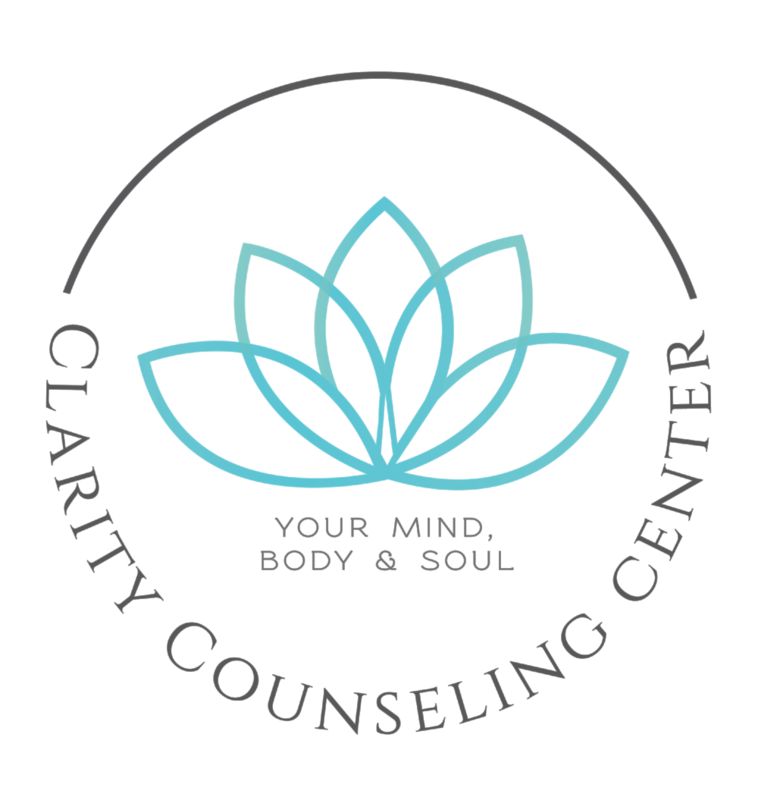 He uses primarily evidence-based treatment strategies such as Cognitive Behavioral Therapy but also incorporates other modalities such as mindfulness techniques and EMDR. EMDR can be especially useful in treating grief and trauma. Justin specializes in working with all adolescents and is especially passionate about working with angry and defiant teenage boys. He helps angry adolescents reintegrate into their families and find peace. His treatment strategy is two-part. He works with the teen to learn to identify and regulate emotions and simultaneously works with families on improve their relationship with their teen. Justin is also recognized as a Certified Clinical Trauma Professional and works with trauma survivors of all kinds. He helps people who have experienced all types of trauma, such as sexual abuse, physical abuse, domestic violence, witnessed or threatened death, natural disasters, and medical trauma. He knows that each individual experiences trauma in their unique way, therefore, each individual's path to recovery will be unique. He believes there is more than one way to heal. He also has experience and enjoys working with people who think they could be using alcohol as a coping mechanism. Maybe you're not sure if your drinking is at a problem level. Justin specializes in helping individuals work out the right plan of action, or inaction, in a non-judgemental modern setting. He's not interested in labeling his clients, only helping them reach their goals. Fun Fact: Justin worked as an au-pair, aka manny, in Italy. UNDERGRADUATE, Justin received his undergraduate degree a Bachelors of Arts in Psychology, from the University of North Carolina Asheville. GRADUATE, Justin received his Masters in Social Work from University of North Carolina Wilmington.